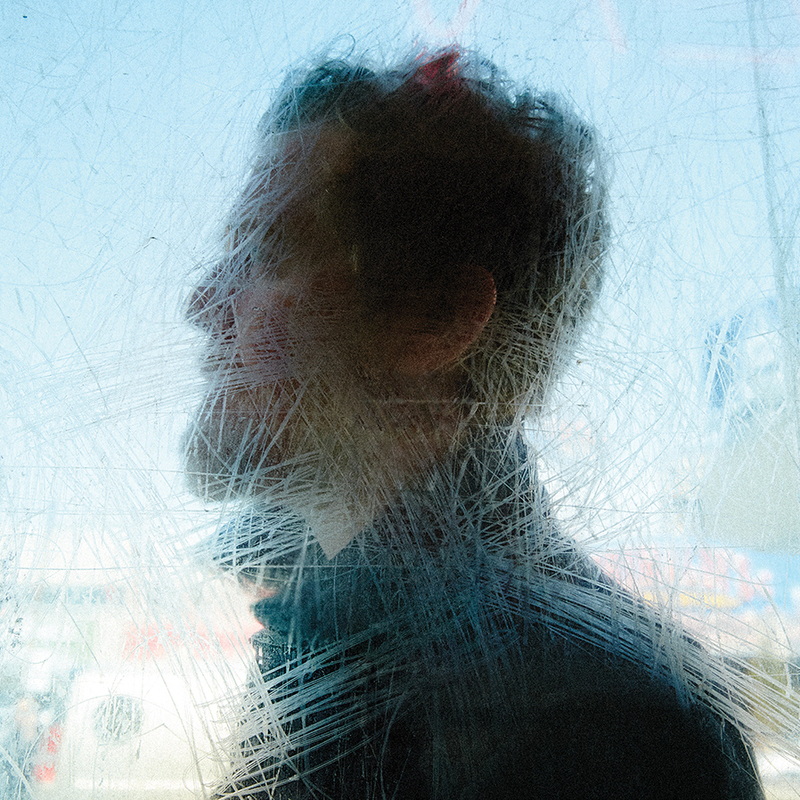 Review: Glen Hansard, 'Didn't He Ramble' A veteran of The Frames and The Swell Season, Hansard possesses a worn but wonderfully flexible voice. Throughout his second solo album, his voice conveys kindness and warmth. Cover art for Didn't He Ramble. Irish singer-songwriter Glen Hansard has proven incredibly versatile throughout a career spanning more than 25 years. In The Frames, he's mixed vein-bulging intensity, string-laden elegance and a rock star's flair for rafter-shaking anthems. In The Swell Season, he's indulged his romantic side, pairing with Czech singer Marketa Irglova for songs that swooned and ached with an undercurrent of hard-won optimism. (The pair even won an Oscar for "Falling Slowly" from Once, the 2007 movie in which they starred together.) Finally, as a solo artist, Hansard has recorded two albums of stately, alternately hopeful and heartsick ballads. Hansard's second solo record, Didn't He Ramble, gives his pensive side a workout, as the tone-setting opener "Grace Beneath The Pines" makes clear from the outset. But a spirit of keep-your-chin-up perseverance sets in quickly, giving the album the lived-in, heartfelt quality that's become Hansard's calling card in recent years. "Winning Streak" best embodies this side of the singer, who fills the song with enough infectious goodwill to fill a graduation party. Many music-industry veterans get more craggy and bitter with age, but he's only become more generous and forgiving in his career's third decade. As always, Hansard surrounds himself with a crack team of like-minded collaborators, from Iron And Wine's Sam Beam to Sam Amidon to album co-producer Thomas Bartlett (a.k.a. Doveman), for a sound that retains its subtle, graceful elegance no matter how many horns and strings work their way into the mix. But the central ingredient remains Hansard's worn but wonderfully flexible voice, which sounds as kind and expressive as ever, with warmth to match the songs he sings.